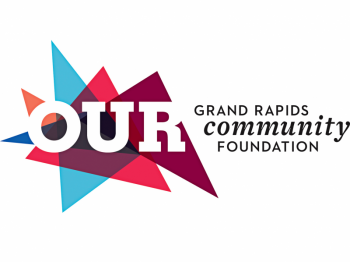 December 23, 2017 through January 7, 2018 the Grand Rapids Public Museum is hosting family-friendly fun over the holiday break including take-home crafts, a LEGO display, and a holiday themed planetarium show. 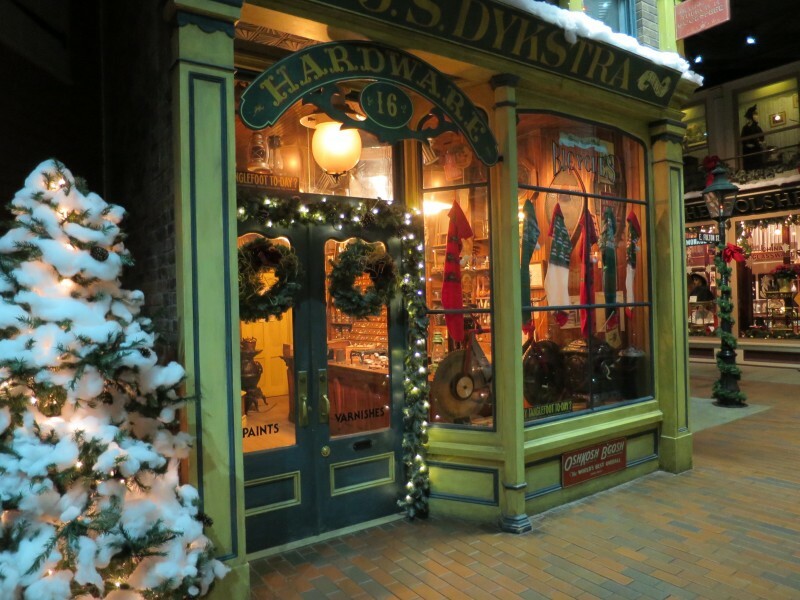 The Grand Rapids Public Museum is once again hosting family-friendly fun over this year’s holiday break! From December 23 through January 7, the GRPM will celebrate Snowflake Break with additional hands on activities, all included with admission. Visitors can make their own take home crafts including unique paper snowflakes, punched tin crafts and ornaments. Snowflake Break crafts will take place from 11 a.m. to 3 p.m. Monday through Saturday, and 12 p.m. to 3 p.m. on Sundays. New for 2017, a feature during the holidays at the GRPM is LEGOs! 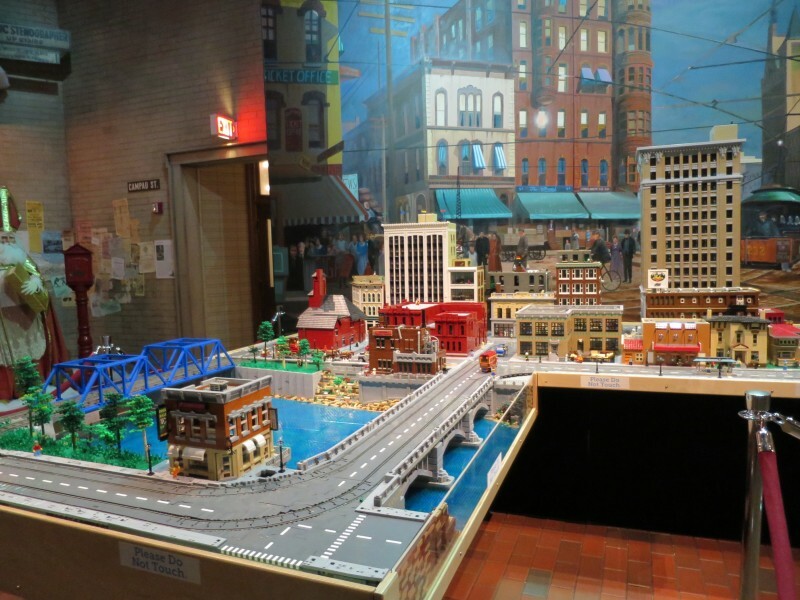 See historic Grand Rapids like never before, all built from LEGOs. The 1925-era display, complete with operating trams showcases what Grand Rapids looked like during the early 20th century, including a section of the Grand River, the Morton Hotel, and the Grand Rapids Community Foundation building - the former ice house for Anheuser Busch. Visitors to the Museum will be able to view this special holiday LEGO recreation now through January 26, 2018. 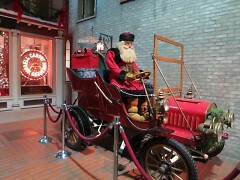 It is on display in the Streets of Old Grand Rapids and included with general admission. 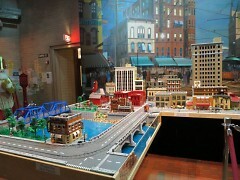 Built by the West Michigan Lego Train Club. In addition to the free with admission activities, the GRPM is hosting a holiday themed planetarium show “Let it Snow,” with additional shows daily during Snowflake Break. Visitors are invited to go on a Santa & Elf Hunt, to find 15 historic Santas from around the World in the Streets of Old Grand Rapids exhibit, and 12 elves hidden throughout the 3 floors of the Museum. The Santa & Elf Hunt is included with general admission. Join the Museum for late nights to see Dragons, Unicorns & Mermaids until 8 p.m. on December 26th, 28th, 29th and January 2nd. The GRPM will be closed on Christmas Day and New Year’s Day. Explore the various mythical creatures of the world in Dragons, Unicorns & Mermaids! Featuring models and replicas of preserved specimens as well as cast fossils of prehistoric animals to investigate how they could have, through misidentification, speculation, fear, or imagination, inspired the development of some legendary creatures. Dragons, Unicorns & Mermaids offers many interactive stations throughout the exhibition, including building your dragon in a virtual environment. Touch casts of a narwhal tusk to discover how they lent credence to the centuries-old belief in the unicorn. Tickets to Dragons, Unicorns & Mermaids include general admission to the Museum, and can be purchased online at grpm.org. Brain: The World Inside Your Head literally takes you inside the head to probe the geography of a giant brain and stand in the midst of the brain’s constant electrical brainstorm as thoughts and sensations are generated. Walk through a shimmering tunnel of neurons firing and communicating. Brain invites guests deeper into the brain to trace brain development from infancy through old age, learn the evolution of scientists’ understanding of the brain’s physiology and study the re-created skull of Phineas Gage — a man who survived after his brain was pierced by a metal rod. Admission to Brain: The World Inside Your Head will be FREE with general admission and open through January 7, 2018.